Huge Savings Item! 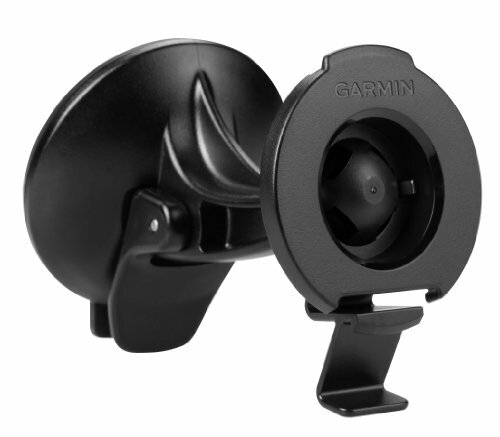 Save 13% on the Garmin 4.3-Inch and 5-Inch Suction Cup with Mount by Garmin at iShare Maps. MPN: 010-11983-00. Hurry! Limited time offer. Offer valid only while supplies last. Access your compatible device for easier navigation with this adjustable suction cup mount. Adheres to your windshield or any smooth, flat surface.